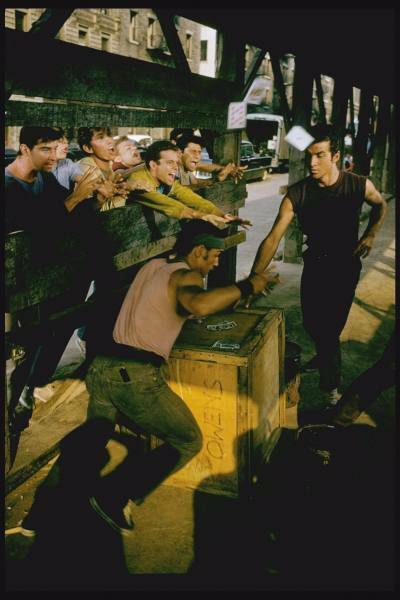 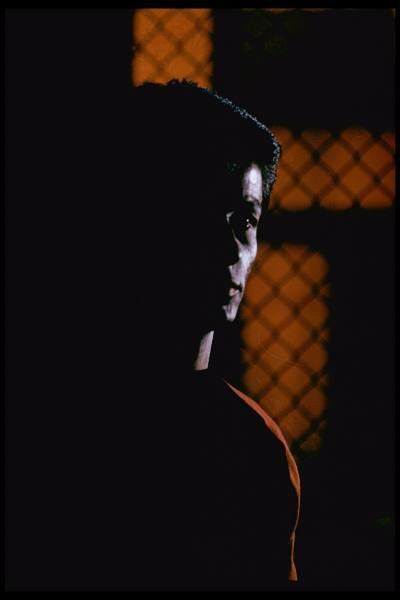 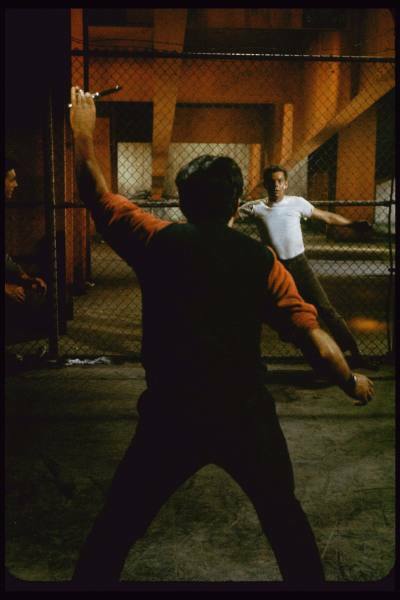 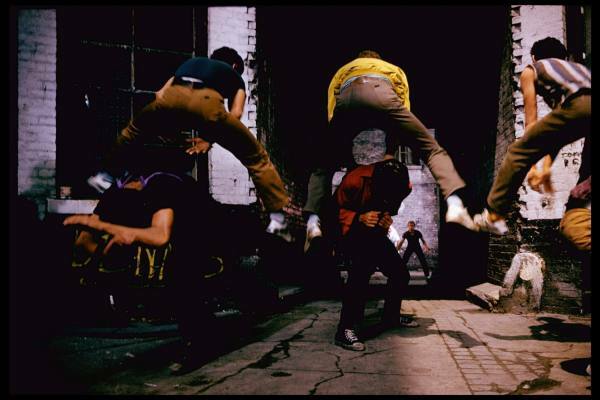 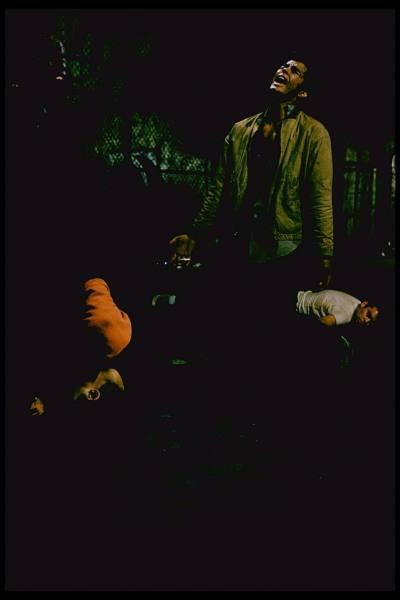 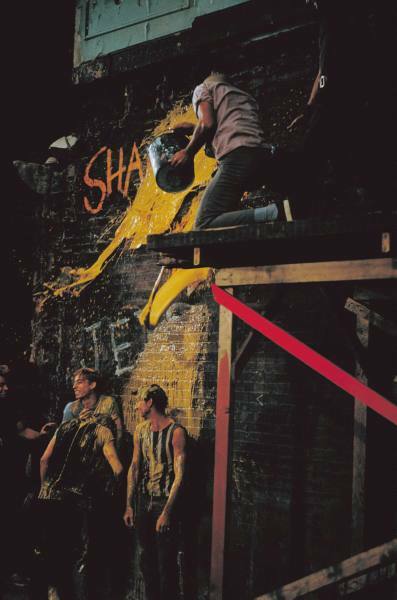 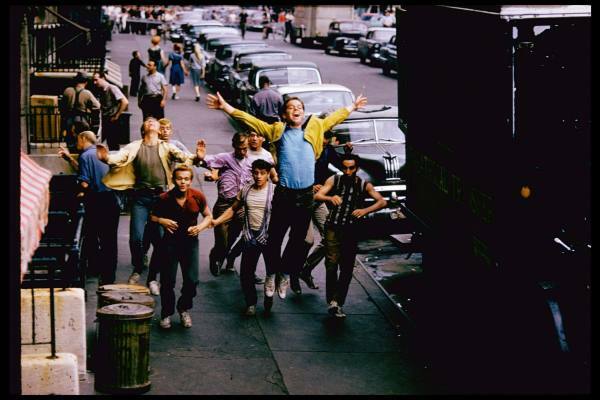 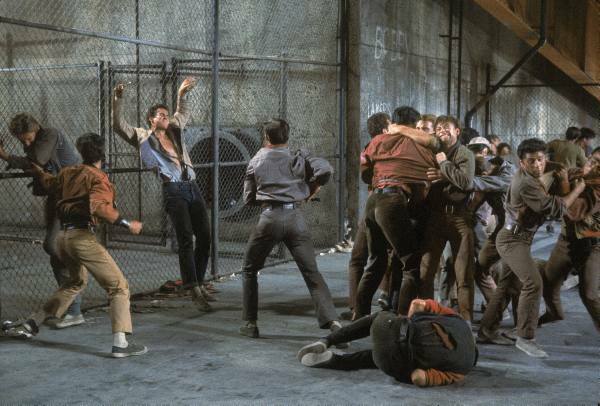 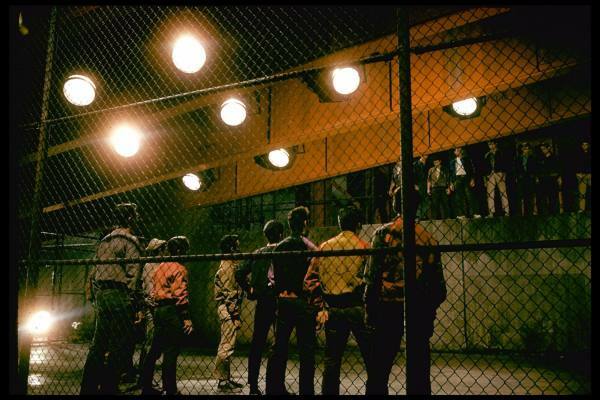 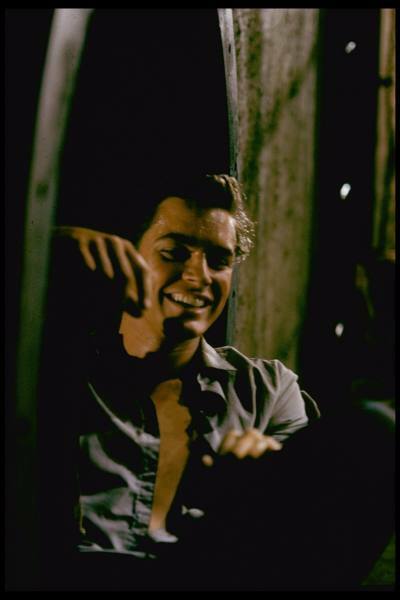 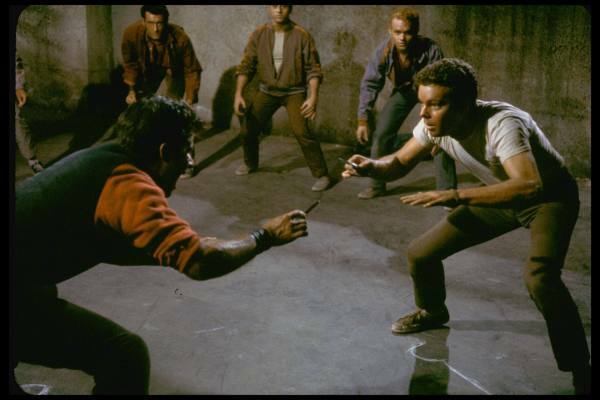 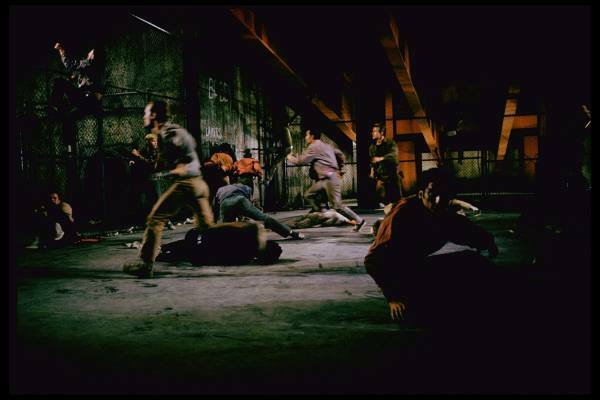 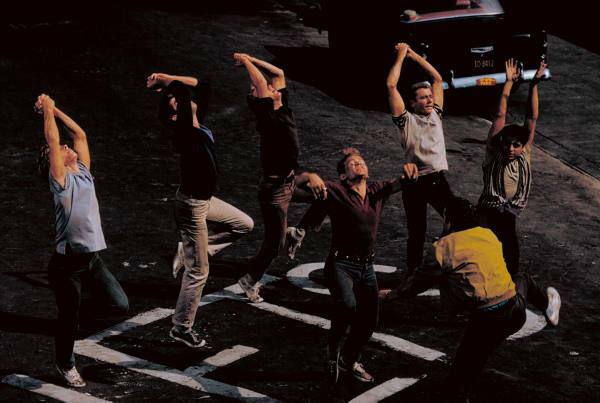 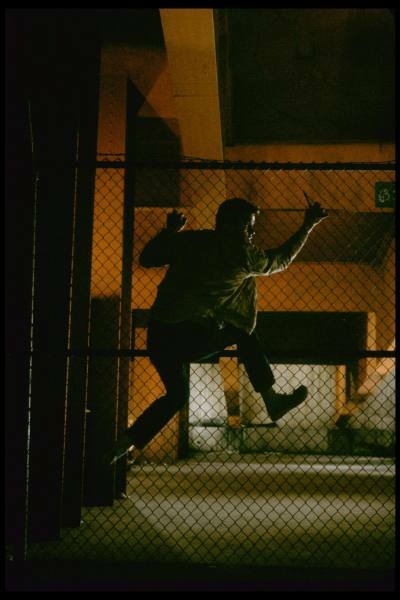 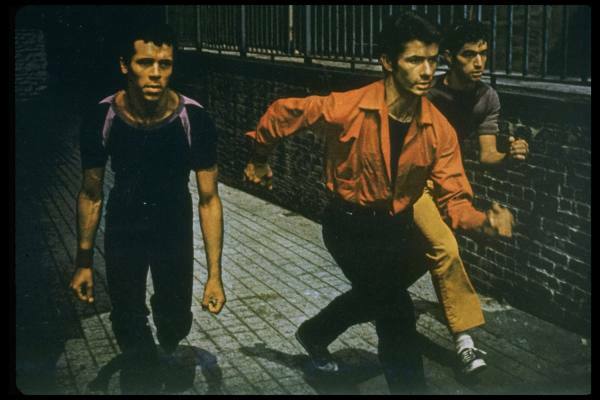 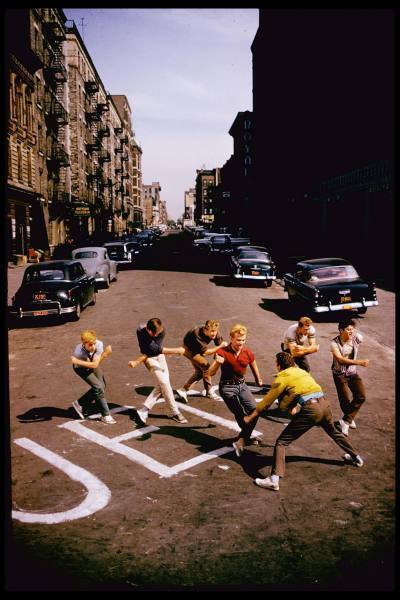 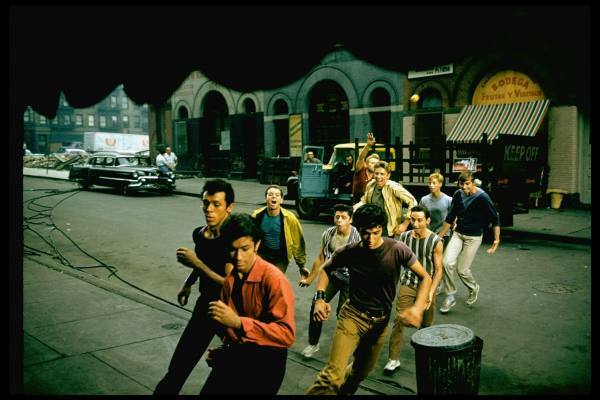 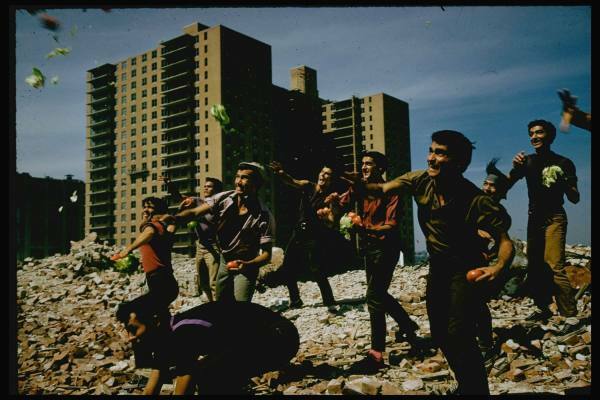 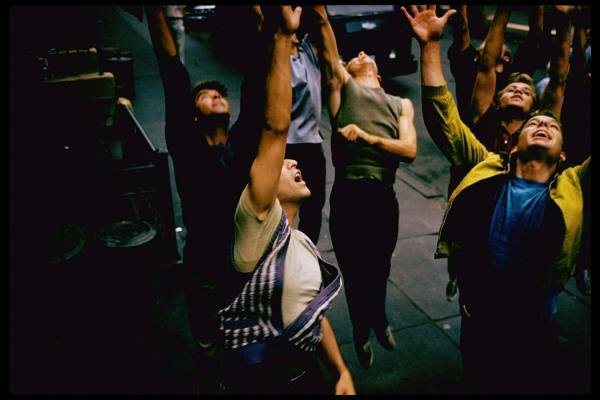 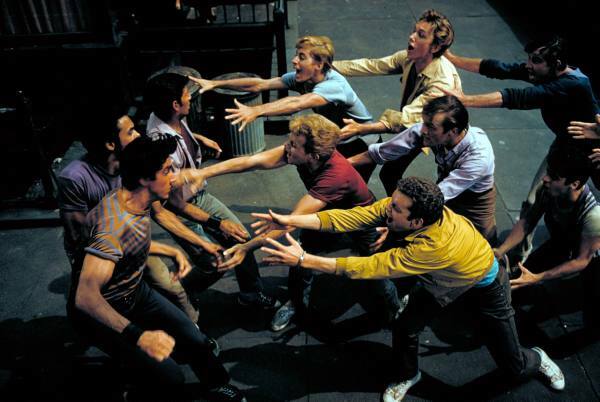 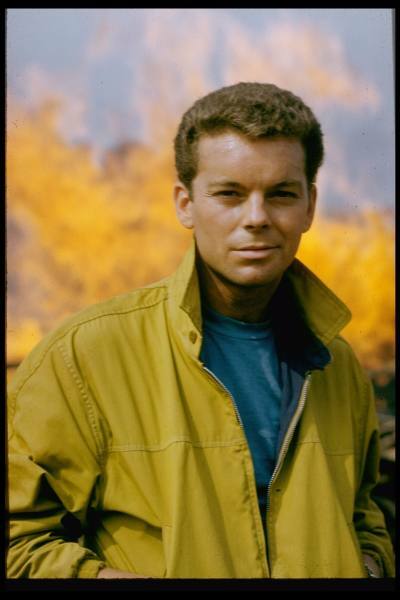 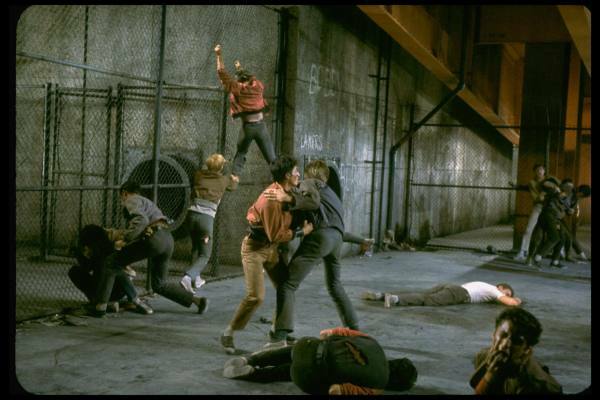 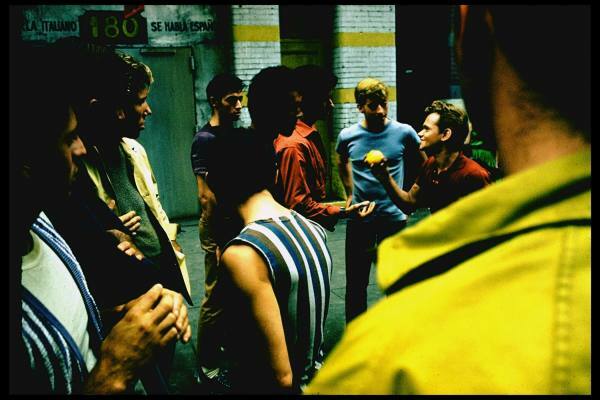 Photographs of West Side Story, today-- but not film stills, rather a set taken by photographer Gjon Mili at filming of the movie, during the opening and rumble scenes. 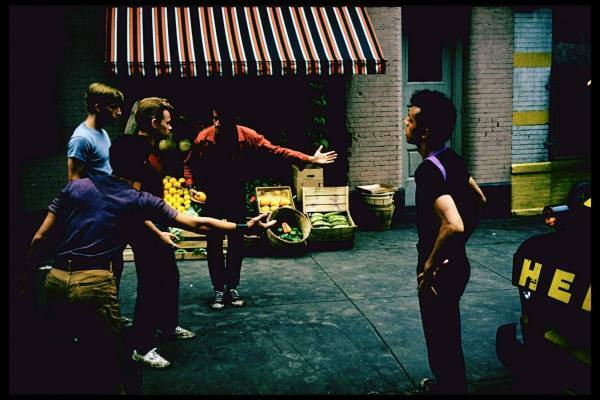 So we have different views, different compositions, and some different shots entirely, all by a master photographer. 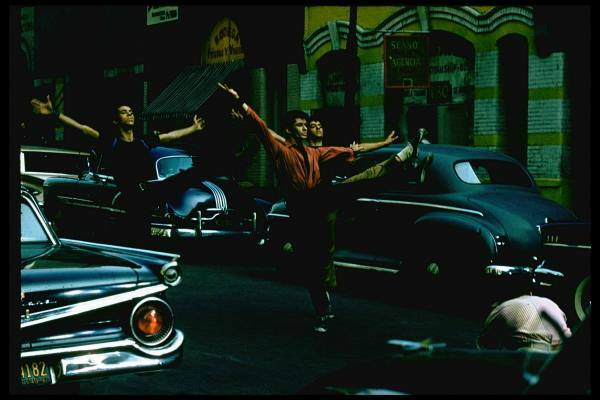 From the LIFE archives, 1960 (the tag is 40s/50s because the original musical premièred in 1957).